Are you a bit hesitant to put your property up for sale during the holiday season? While old trends say that it isn’t wise to do so, the truth is, it might actually be a good idea. Yes. Surprisingly, selling your home at this happy time of the year could be one of your best decisions! The holiday spirit brings out the best in people (including buyers). Perhaps because of the additional time off that most people are allowed during the holidays, everyone is in a pretty good mood. Plus, buyers also have some time to go and look for nice homes and even relocate! Buyers tend to be more cautious these days. 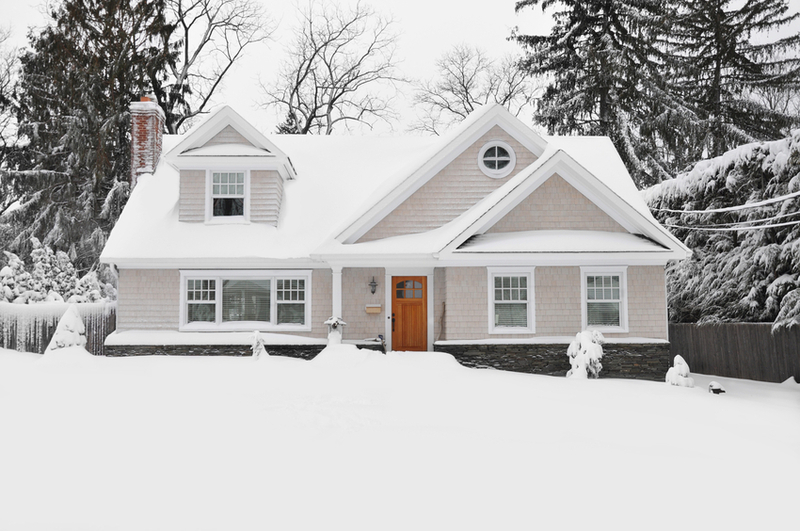 You’d find that there are a lot of buyers who actually wait for these months because they want to see how the homes for sale really hold up against harsh weather. After all, it is when challenged that you really see which house really is the best contender. During the holidays, when the weather is often not good, a buyer can see whether there are any roofing or piping problems. These are problems that you usually have no way of finding out until weeks or months later. You can decorate to your advantage! No one will ever question why you want to decorate the whole place up. Just be careful not to include anything that is a bit too personal. Remove all photos as well. You want buyers to see how inviting the home could look during the holidays, and not who used to have holidays in this house. Also make sure the house does not look cluttered or too lived-in. Everything should be warm yet tasteful. There would be less competition. A lot of sellers tend to take their homes off the market during this season because they simply do not want their holidays disturbed. That means you won’t have much competition. You can have more people checking out your property. Make sure you keep their attention by ensuring your home is good for a showing all the time. If you decide to push forward, you would benefit most from working with an agent who will be with you every step of the way. You can always call Bonnie and Daniel Wan. No matter what time of the year you decide to sell, we’ll be there to help you get your property sold! This entry was posted in Home Decor, Home Staging, Home Value, Real Estate Agent, Real Estate Investments, Real Estate Tips, Selling and tagged holiday home selling, holiday selling, Home Selling, real estate, selling homes. Bookmark the permalink.